"Gilbert & Gaillard" has rated the wine "2009 Chateau La Haye, Saint-Estephe, France" from the vintage 2009 on 01.01.1970 with 89 of 100 points.
" Deep garnet-red with purple highlights. Focused yet subdued nose of blackcurrant, morello cherry and a refined oak note. Velvety, richly endowed palate yet still reticent, firm and fresh with a wonderful finish. A highly successful wine with a promising future ahead. " "Gault & Millau" has rated the wine "2009 Chateau La Haye, Saint-Estephe, France" from the vintage 2009 on 01.01.1970 with 16 of 20 points. 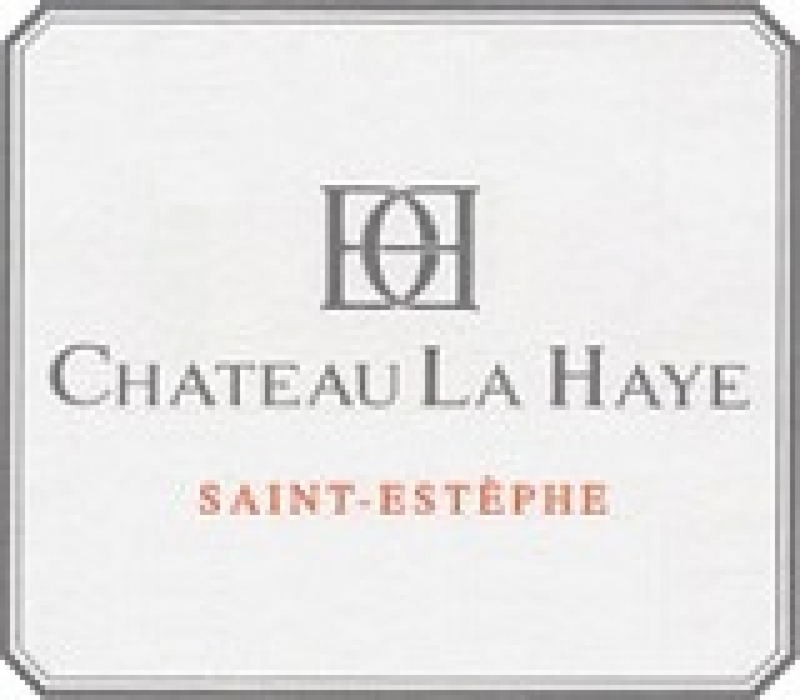 "CellarTracker" has rated the wine "2009 Chateau La Haye, Saint-Estephe, France" from the vintage 2009 with 89 of 100 points.